OK, Planning complete. Well, as complete as it is going to be. The Christmas festivities are over and I am ready to make a start. 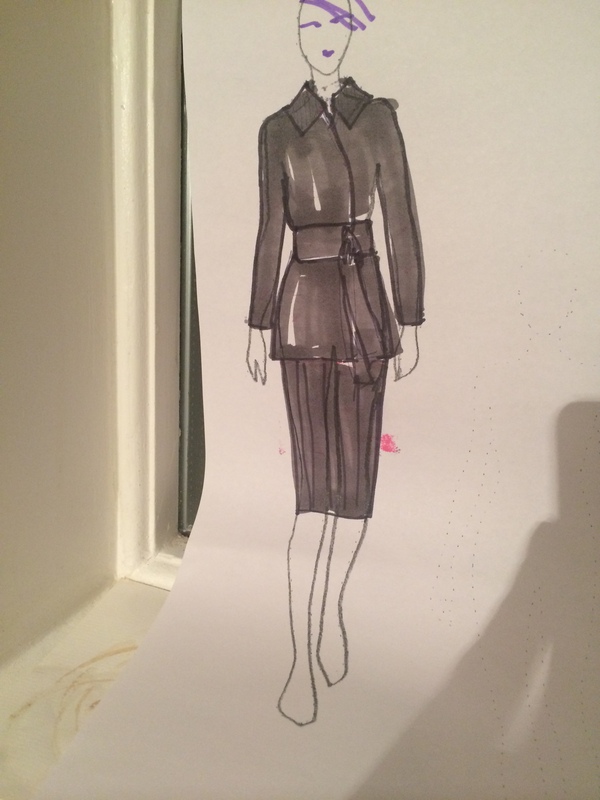 I had decided to start with Garment 4 – the grey, tailored jacket. This is the most challenging garment, and it is the one I toiled just before Christmas, so the pitfalls and issues are fresh in my mind. But so too is the deep sense of disappointment which I experienced when I finished it. Unfortunately this feeling didn’t crystallise until the jacket was almost finished. I ploughed on despite some misgivings and doubts. But it never really came together. 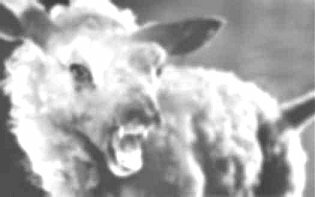 I felt like I was fighting with a cold, flabby, tacky, snaggy, nylon sheep. My family made me doubt my decision on this style. I began to wonder if I would actually enjoy wearing it. When I put it on, it wasn’t really me. I asked for honest feedback on the blog and I got it – thank you. As Jenny said – it looked “old-fashioned rather than vintage”. 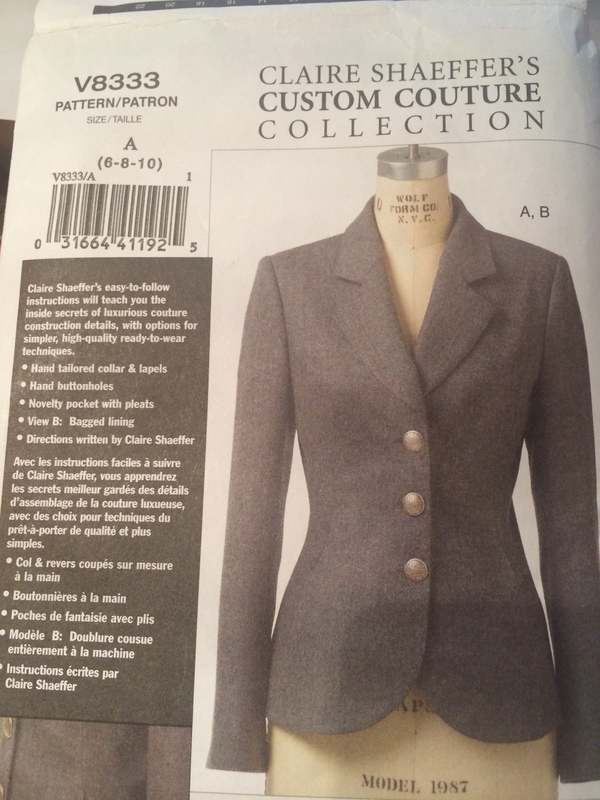 Next I considered an alternative, Vogue 8333 – a Claire Shaeffer’s jacket that has a similar silhouette but with a deeper V neck and more streamlined (“novelty”) pockets. I am not sure this is what I want either – it is essentially the same jacket and needs fitting carefully. It demands yet another toile, and I am tired of toiling to be honest. So here is what I am going to do. I have been reading and writing about Kimonos and Japanese styling. I have made a toile for the Yamamoto jacket. So, for my grey SWAP suit, I am going to make a Kimono jacket – or rather my own interpretation of a Kimono jacket. I considered the Burda jacket, but this is too crude for me. I want a more elegant look, and I definitely want a collar. But I like the design of the sleeves. matched with a slim skirt or possibly an A line. I have signed up for Advanced Pattern Cutting classes at Morley next term, so I can get some help with the pattern, but I am pretty sure I already know how to do this. By using my own block as a starting point I am pretty sure I can get a good fit. The main issue will be the collar, and I am not sure about the gusset. I will make a toile in this fabric. 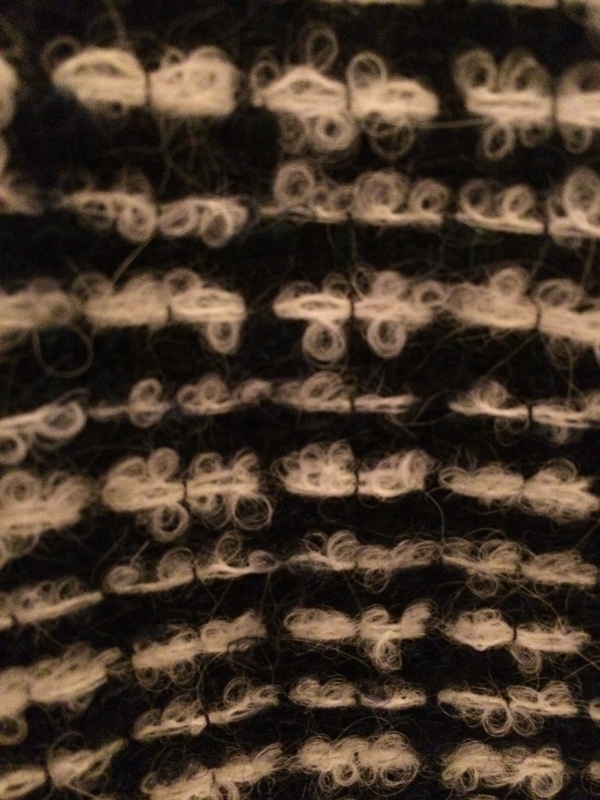 In the meantime I have started to make up Garment 6 – the blouse, Burda 04/2011 105 . Having just downloaded and stuck the pieces together I realise that it calls for a silk satin with “widthways stretch” – hmm, that doesn’t sound anything like the white cotton lawn I had planned, does it? However I have a piece of stretchy silk in my cupboard which I will be ideal for this pattern. Because of the stretch I have little doubt it will fit well. I have added an inch to the length. I think this will become a SWAP garment – the colour is lovely and it would go with the sets I have planned. Your plan sounds way cooler now. I spotted a Spiegel silk linen suit in cream…looked perfection but cant find proper link…this may go to an image. Love this jacket. I had one similar in the 90’s and wore it to death! I had a slightly A-line skirt with mine and a pair of trousers, straight leg if I remember correctly. As we are similar body shapes I think it will suit you very well. Looking forward to seeing all your work in January. I hope you had a lovely Christmas. After seeing how chic Galina’s pattern looked on you, I like where you are going with this. I honestly thought the vintage jacket had potential, but I have had many similar jackets in the past myself. This one is more in line with the style that seems to be attracting you recently. It’s quite modern and chic and I especially like the collar and belt in the sketch you have drawn. The wider style at the shoulders extended through the kimono sleeves provides a nice balance for the hip. Lovely. 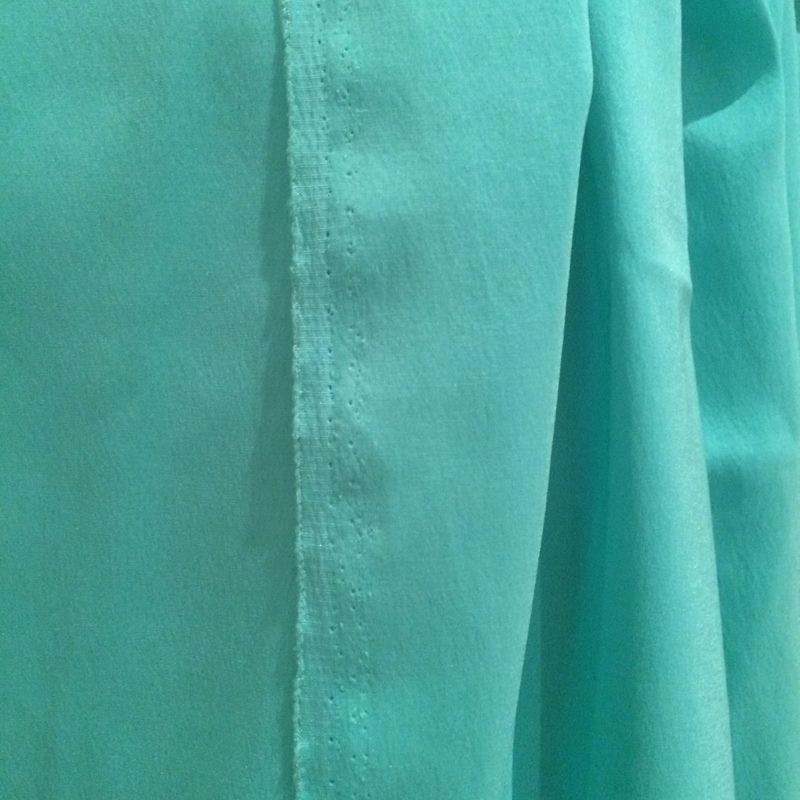 Kind of excited to see the blouse, too, a the colour is very pretty. You’re giving me the itch to sew, but my hands are tied here in Florence. It’s nice to see the evolution of your plans. Much better style for you. Good luck with the pattern design. You are very lucky to live near Morley College. I like how you overcome the bitterness of disappointment and let your creativity flow, Kate. Your sketch for the kimono jacket is a cool mix of oriental and European cut and an interesting turn from your original jacket plan. How about making the collar in fur? I hope you enjoy your Morley class with Vanda. I have learned a lot from her. I am not a formal jacket person, but I love the Clare Shaeffer’s jacket you posted here. I don’t know whether it’s the grey or the buttons or tailoring excellence put into it. I think for the SWAP deadlines it would be a safer option, as you have just gone through the process of making a similar jacket. And you could probably do without toiling, just use generous seam allowances in case you need alterations. Oh dear I’m sorry to read today’s blog but just want to say two things. First every garment you produce you learn something from even the ones you don’t like . The second is if I counted every garment that didn’t quite turn out the way I wanted then I would be able to fill a few BIG wardrobes. Just remember the good ones.